The 200 meter hydraulic indoor track at the CrossPlex in Birmingham, Alabama, has played host to an incredible amount of records over the last several years, but as always, more could be on the way. 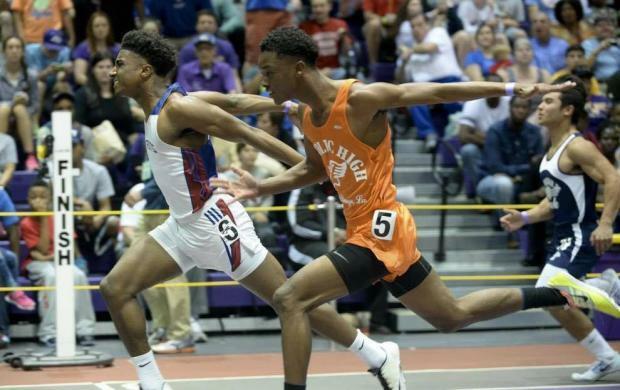 Athletes from Alabama and outside the state will head to the facility over the weekend to compete at the Last Chance Invitational, which offers athletes in Alabama one final opportunity to qualify for the state indoor meet in February. Are you ready to throw down for a top 10 mark? Check out the full list of boys and girls all-time marks at the CrossPlex.